Author: Kesey, Ken Set In . . . 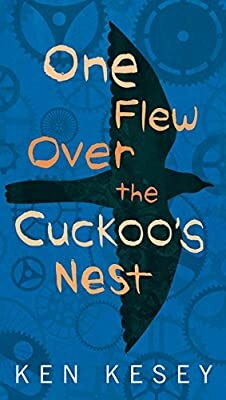 Description: An international bestseller and the basis for the hugely successful film, Ken Kesey's One Flew Over the Cuckoo's Nest is one of the defining works of the 1960s.